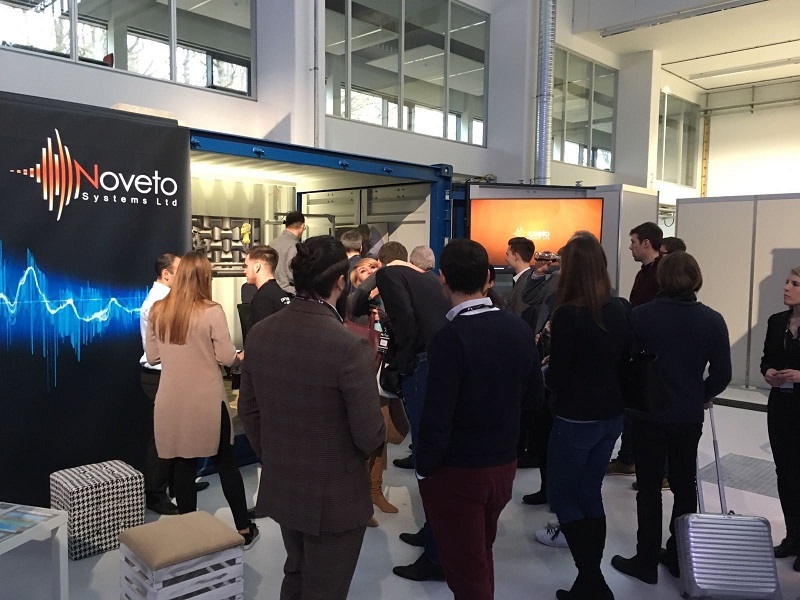 At Daimler's Startup Autobahn Expo Day, high-tech acoustic system developer Noveto Systems unveiled a technology platform that it claims will fundamentally change the way sound is produced and consumed. Touted as a revolution in sound, where sound becomes dynamic, smart, personal, private, and healthy, the technology was integrated and demonstrated live in a demo Mercedes. The company is already in discussions with several of the largest automotive companies and integrators in the world to bring smart personal sound into the car. Beyond that, Noveto views its technology as the platform for the future of sound and has plans to move into the home, office, lifestyle sectors and more. 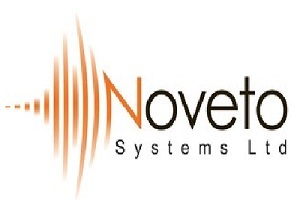 For more details, visit NOVETO’S WEBSITE.